I'm not talking about Bathsheeba. Why is that the one everyone thinks of first? David sinned a lot, but no one has made a movie about the others. No, I'm thinking about the census. 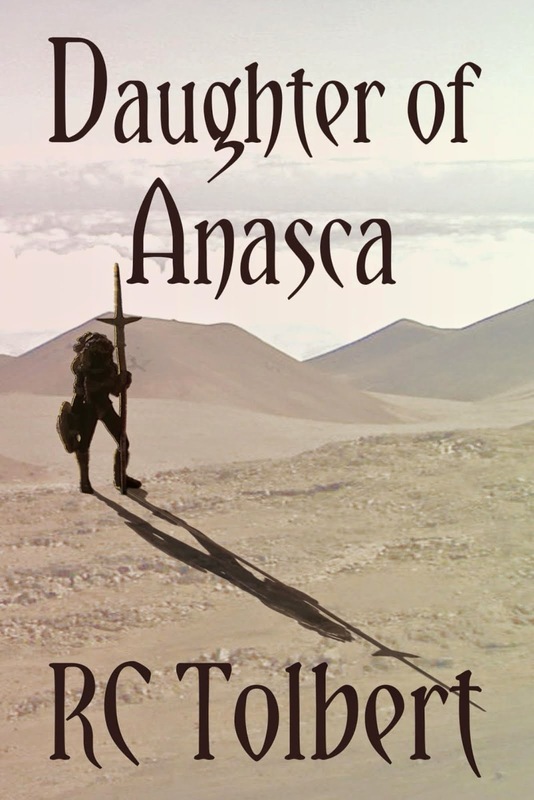 David decides to count his army and the result is God sending a plague that kills 70K people. This is one of those passages where scholars debate over exactly what the sin was because the text isn't clear. Was David being proud? Was he putting his faith in his armies instead of God? Don't know. I do know that a couple months ago I put up a poll to see how many people read my blog daily. I should never have done that. Thankfully, plague hasn't hit my household, but famine has visited this site. It wasn't a scientific poll. I did it on a lark. But after I saw the numbers, I lost motivation. That's when I stopped blogging daily. I've been blaming FV, but it isn't the farm. It's me. It's me thinking "Why bother? Nobody's reading it anyway." Now, mom, I don't want you posting some comment about how special I am. And for my few faithful readers, I don't want you to feel guilty. Sadly, this has nothing to do with you. It's all about me. My sin is pride. My pride was hurt, and the result was inconsistent blogging. I'm asking forgiveness of God and my readers, and we'll start again. I'm not promising to resume my daily blogging ways, but I will try to get back in the habit. I've blogged more than half a year now. I see no reason to quit. 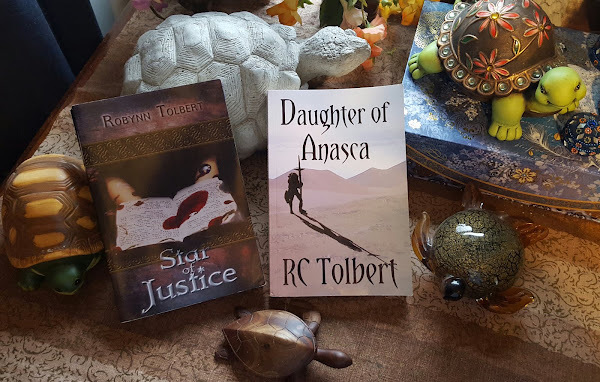 Oh, and I noticed yesterday that Kristen Stieffel mentioned me and Star of Justice a few days ago in her blog at the New Author's Fellowship. Thank you, Lioness, for the mention. May both our days of publication come in God's time.